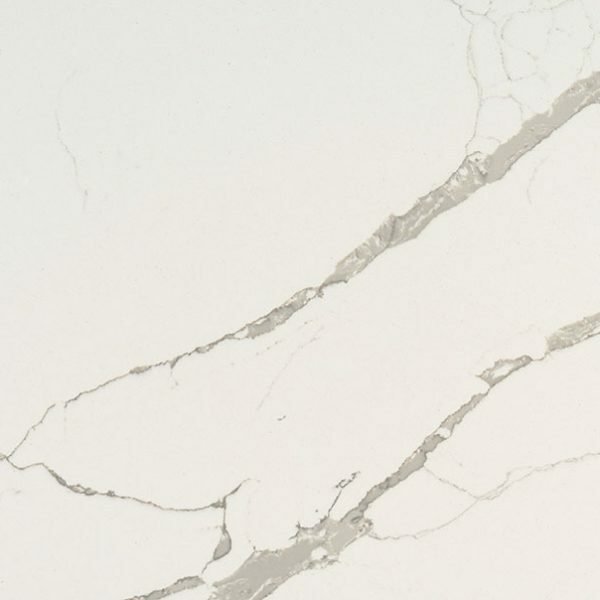 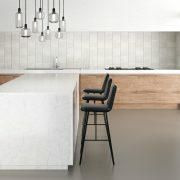 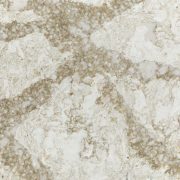 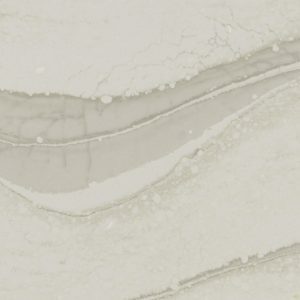 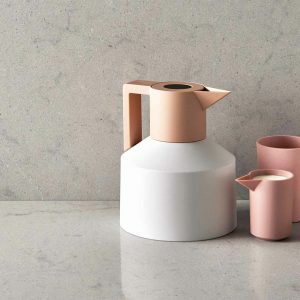 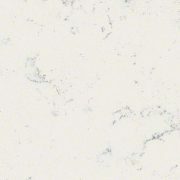 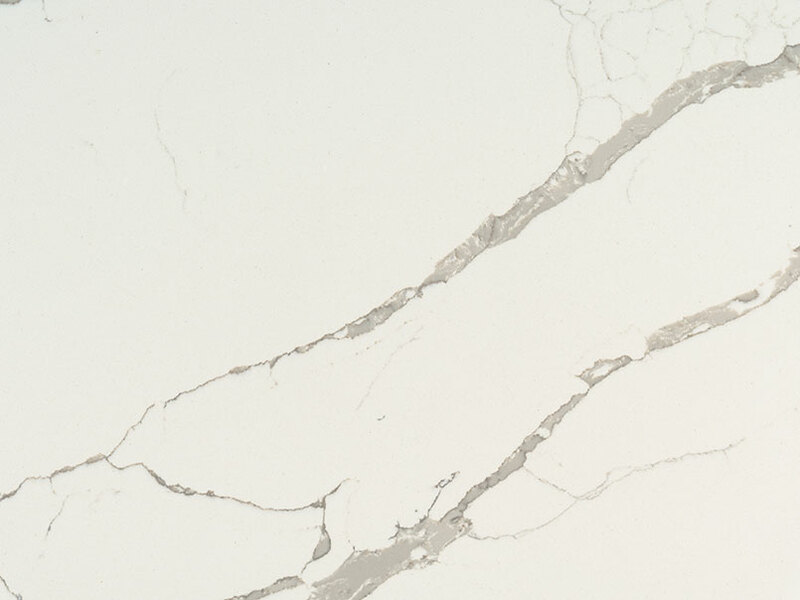 Calacatta Laza Quartz features a soft white background and soft brown veins reminiscent of natural marble. 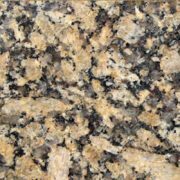 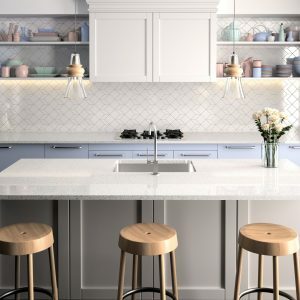 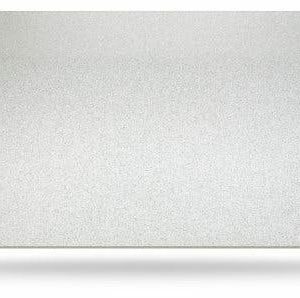 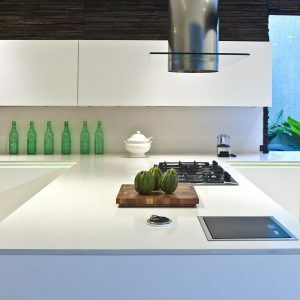  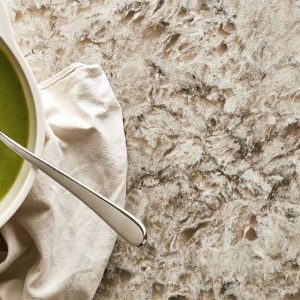 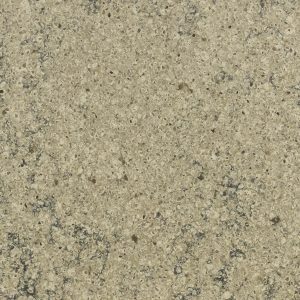 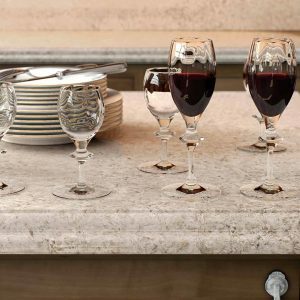 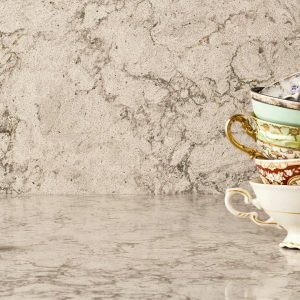 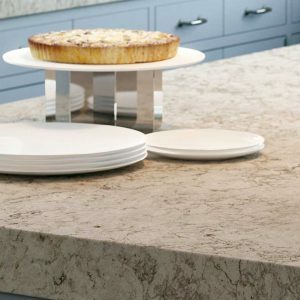 Durable, easy to clean, and maintenance free, use this gorgeous slab to create show-stopping quartz countertops, kitchen islands, floors, backsplashes, and accent walls. 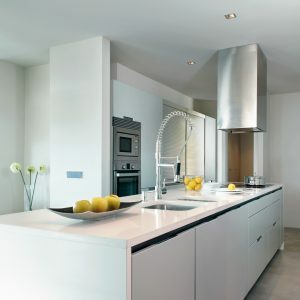 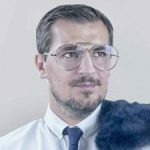 It is recommended for both residential and commercial properties for a wide range of interior design projects.